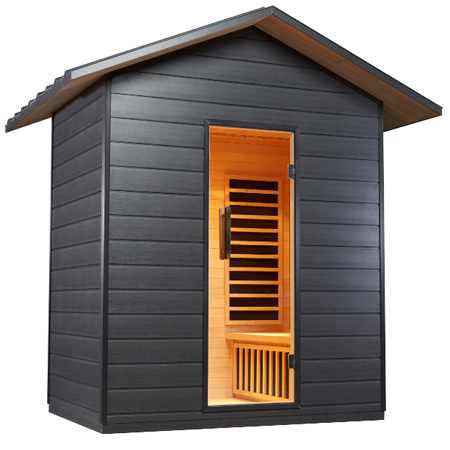 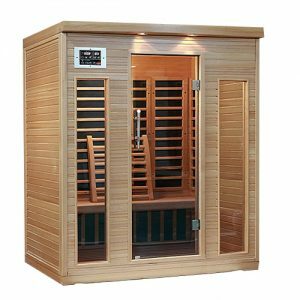 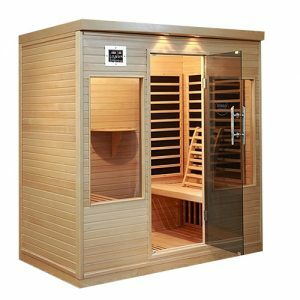 Trinity infra-red saunas offer the best wood construction and heater quality available from any manufacturer in the world. 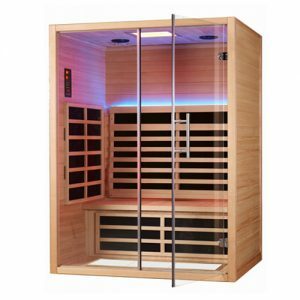 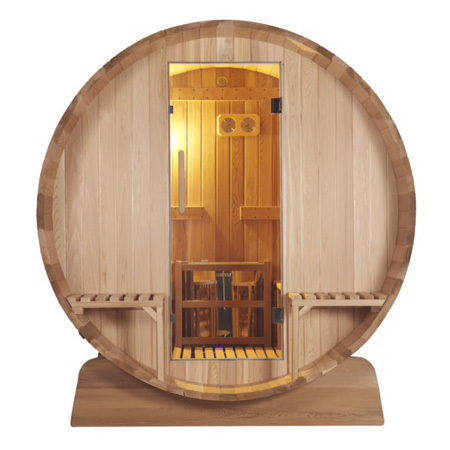 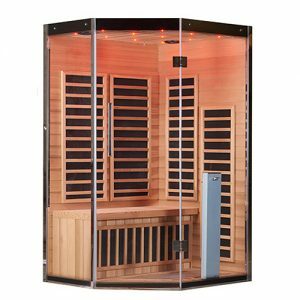 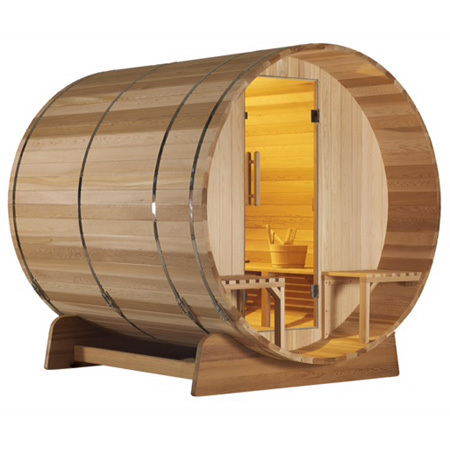 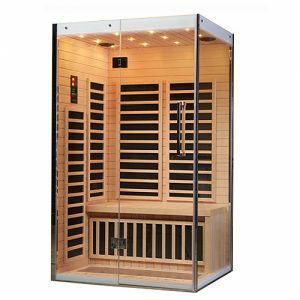 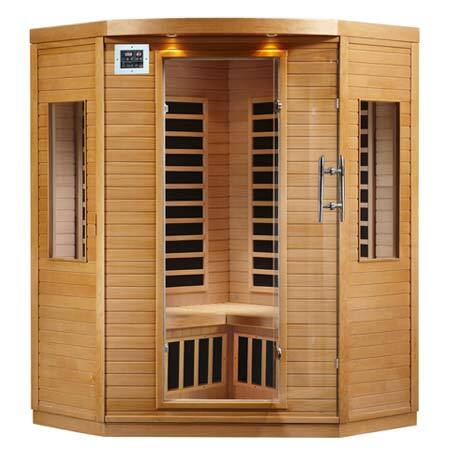 Come into our Vernon or Kelowna locations and try these luxurious saunas for yourself!  You’ll be glad you did!